We specialize in making YOU look great! 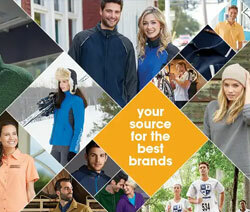 To celebrate our recent additions of Great Brands like The North Face, Eddie Bauer, Columbia, Carhartt and more, take 10% off ANY of the items in our catalogs for a limited time. In addition, we're offering a limited selection of 5.11 Tactical wear clothing also at 10% discount! Most of 5.11 Tactical is geared to Fire, EMS, and Police personnel. Exceptional quality! 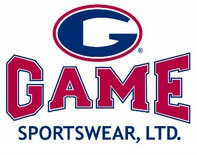 As an alternative to 5.11 we also carry Game Sportswear, a “Made in the USA” product line, domestically manufactured and produced. 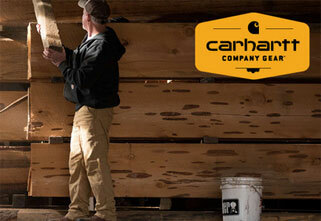 All our products are 100% guaranteed for quality and workmanship. We stand behind all that we sell. 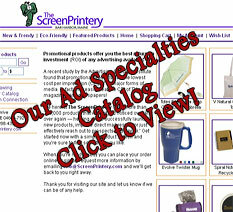 The ScreenPrintery is located in beautiful Bar Harbor, Maine. With over 30 years worth of experience in screen printing, embroidery and advertising specialties, our staff specializes in delivering quality products at competitive prices. 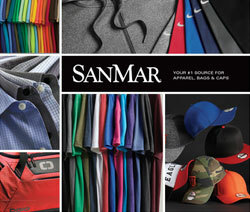 We currently have three separate online catalogs you can browse through (all linked at the images above), which will show you many of the brand name items, from hats to T-shirts, sweatshirts, jackets, hats, polos, aprons, tote bags and much more that we can customize especially for you and your business.